Moony's Bouncy Castles started 2012. 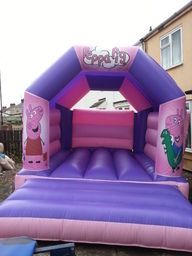 We are a family run Bouncy castle business based in Doncaster, South Yorkshire. We offer castles inflatable fun for all ages. We can cover both indoor and outdoor hire catering to your every need and all of our castles are maintained to the highest standards. We aim to provide an excellent service to all our customers and we never compromise on the level of service we give. 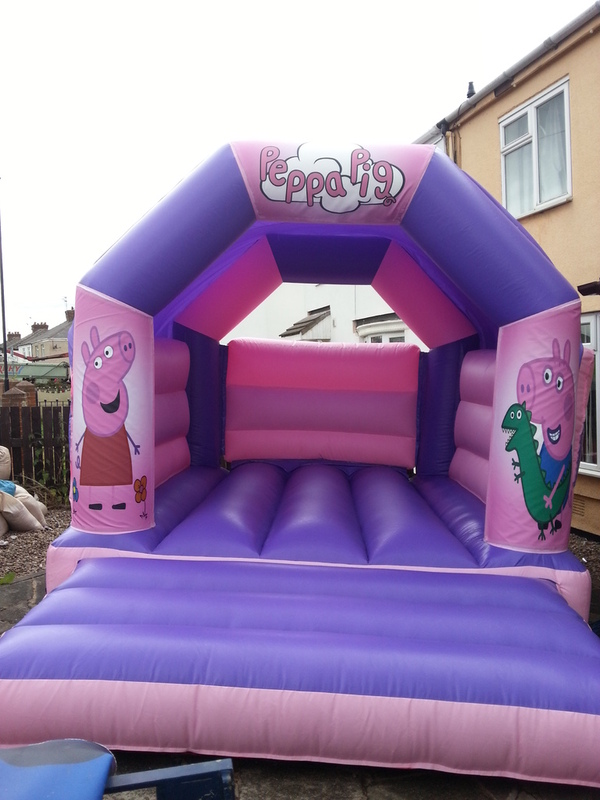 As a customer of Moony's Bouncy Castles you are GUARANTEED a reliable, safe and informative service from us. All castles come with waterproof rain covers so come rain or shine your special day will be the best it can be!